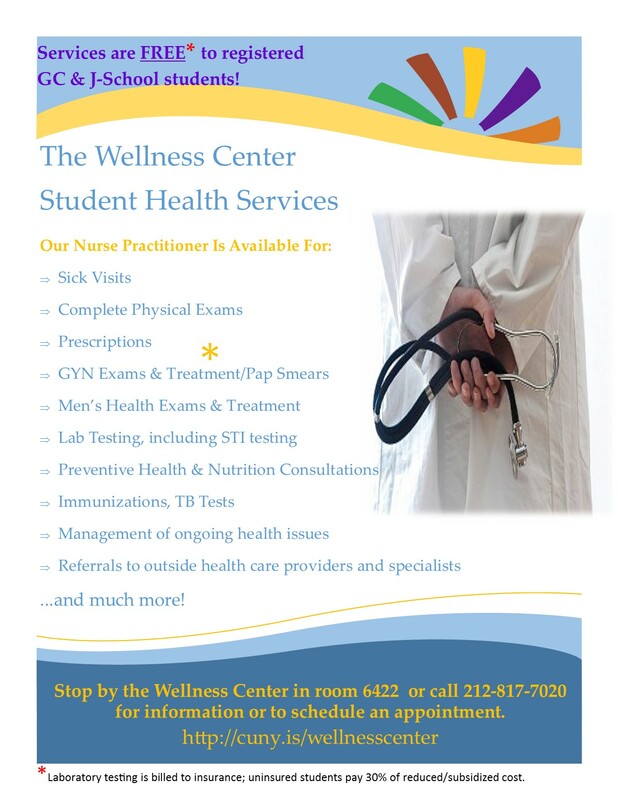 Here are some useful links for finding out more information about the Wellness Center’s health and wellness services, including their counseling services. DSC Steering members have put together handouts that go along with specific Wellness Center workshops; these handouts include information about GC community and institutional resources students can use after the workshop. *note that while some of the names of DSC leadership in these handouts change over time, when new people take positions, the contact emails/positions remain the same!